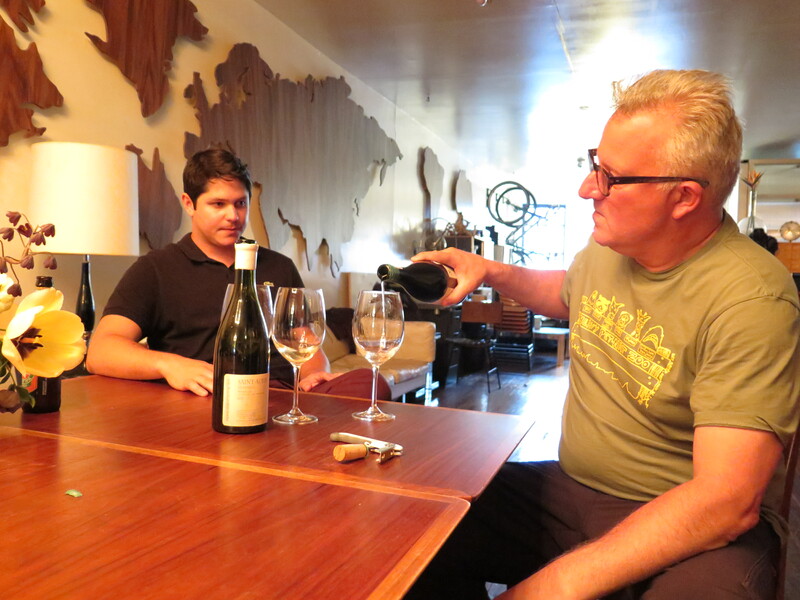 I profiled the philosopher-turned-winemaker Abe Schoener for Food Republic; it’s a long article that was researched over the course of three separate visits (and tastings) with him and others in his circle. It all started with the question above; I confused his “Blowout” for a naturally sparkling wine when I was researching an article about pét-nats, and then I was just so intrigued that I had to learn more. Turns out, I am one of many who finds Schoener, and his approach to wine, fascinating and engaging. Read the profile here! ← How To Judge A Rosé By Its Color? And What, Exactly, Is A Natural Wine Bar?